Business users alarmed by Microsoft's recent announcement that new chips will not run on Windows 7 PCs need not fret. 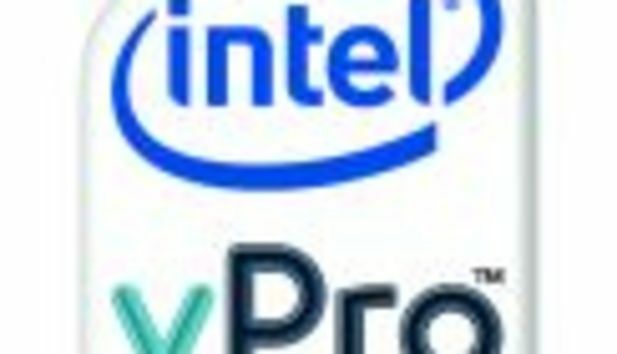 More than 100 business PCs coming with Intel's new "Skylake" Core vPro processors will run Windows 7, though the chips are tuned for Windows 10. Microsoft last week said PCs with certain Intel Skylake and next-generation "Kaby Lake" chips would support only Windows 10. The goal was to push enterprises to upgrade their PCs to the new OS. However, Microsoft is releasing a list of Skylake PCs that support Windows 7. The new "6th-generation" vPro chips, announced on Tuesday, have features that let system administrators remotely manage and secure PCs. Some features in the new chips -- such as chip-level storage of biometric authentication data -- will work only with Windows 10. The chip-layer firmware technology isn't foolproof, but it provides an extra layer of protection, Garrison said. System administrators can remotely troubleshoot, repair and manage PCs, and even wipe or lock down PCs if they are stolen. Microsoft's System Center Configuration Manager server software lets system administrators set policies or deploy updates. Some vPro features don't rely on the OS. System administrators can remotely access PCs prior to OS boots to fix memory or hard drive problems. The vPro chips are also in Intel's thumb-size Compute Stick, which can plug into an HDMI port to turn any display into a PC. The Compute Sticks with vPro will ship next month starting at $399.